Rob Brooks assesses the third round of A-League matches as focus begins to turn once again to the national team. 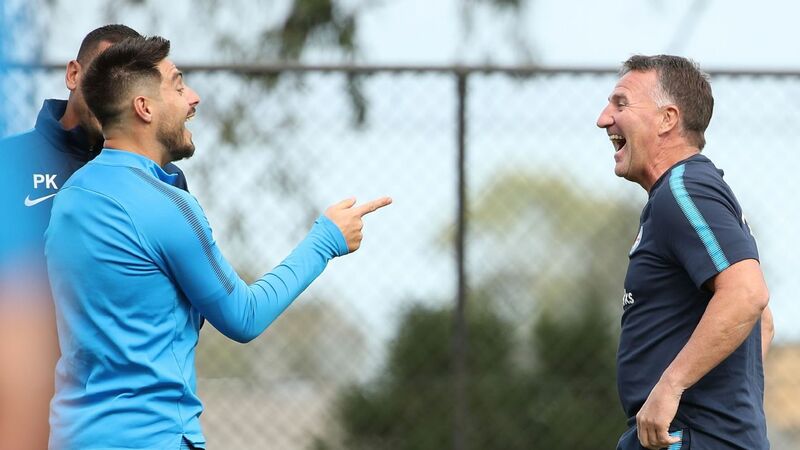 A handful of A-League stars have now played themselves into contention for the Socceroos' upcoming friendlies against South Korea and Lebanon. This group is led by Adelaide United winger Craig Goodwin, who is high on confidence after making a quite extraordinary start to the season. Goodwin, 26, starred in the Reds' FFA Cup final victory over Sydney FC midweek, before backing it up with a match-winning performance on Sunday as Adelaide thumped Central Coast 3-0 away from home. 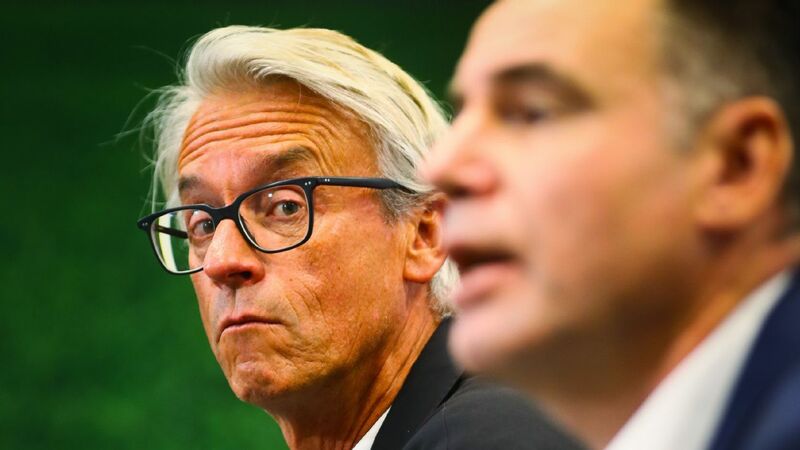 And if four goals and one assist in the space of five days isn't enough, then the unfortunate -- and potentially long-term -- injury to regular Socceroos flyer Daniel Arzani this week certainly makes Goodwin's case hard to refute. 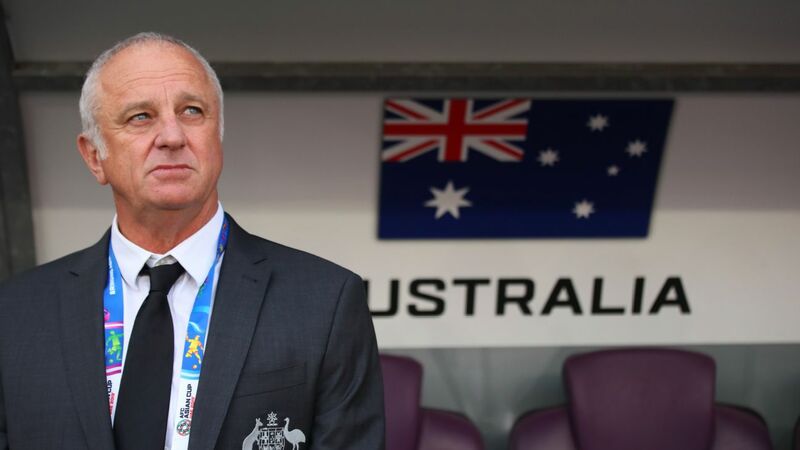 The Socceroos' matches will be Graham Arnold's first home games in charge of the national team, and will provide a platform for January's Asian Cup in the United Arab Emirates. So, though they are friendlies, making this squad would be a huge statement for any player. 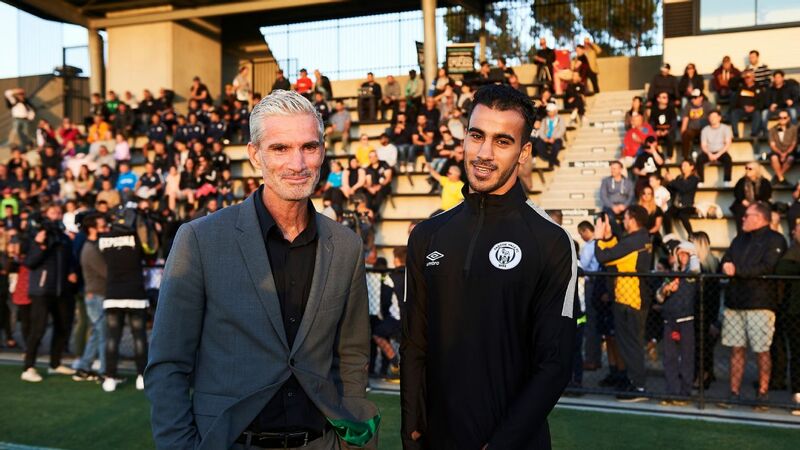 Included in this list of home-based players alongside Goodwin could be Western Sydney's Josh Risdon, Melbourne Victory defender Thomas Deng and Sydney FC midfielder Brandon O'Neill to name but a few. And, following Perth Glory's impressive start to the campaign, the likes of Chris Ikonomidis and Jason Davidson must also be in the frame. Another player knocking on the national team door after scoring screamers in consecutive weeks is Melbourne's Terry Antonis. 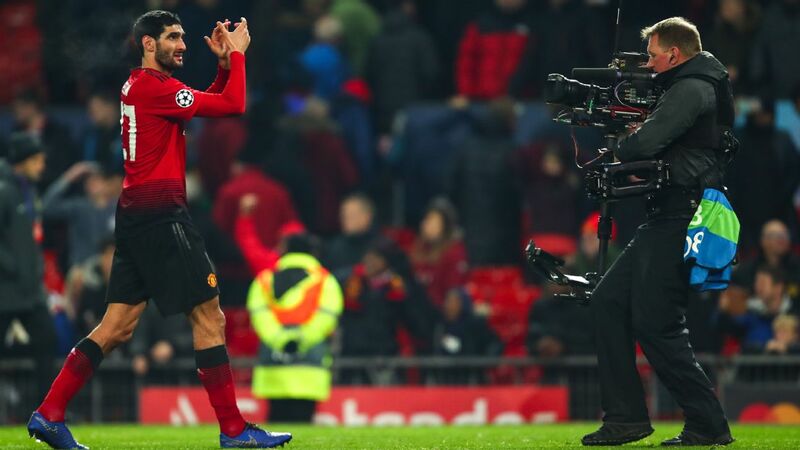 The midfielder hit another belter with his left foot from outside the area to win the game 1-0 for the Victory against Newcastle on Saturday night. Antonis is forming a fearsome partnership with marquee man Keisuke Honda in the Victory's engine room, and this weekend's strike was another example of that. Having struggled to create many chances throughout the game, Honda used the space he was afforded by the Jets' midfield in the second half and played a square ball neatly into the path of Antonis, who lined up a strike from 20 yards and hit it low past the outstretched hand of goalkeeper Glen Moss. If we're going to praise those who score, it's only fair we take the time to acknowledge those keeping them out at the other end. This week, Brisbane shot-stopper Jamie Young pulled off a freakish double save. Perth striker Andy Keogh had expertly peeled off his defender near the penalty spot and headed a Davidson cross powerfully toward the top corner. Young made a strong save with his right hand, palming the ball onto the bar. It was a decent enough save which, under normal circumstances, would have resulted in Keogh heading home the rebound from three yards out. But Young was having none of it, making a reflex save over his head while diving backwards on the follow up. Sadly for the Roar, Young's heroics weren't enough to prevent them from going down 2-1 away from home. Perth's strong early season showing hasn't been down to just one player but, after picking up seven points from their first three outings, Ikonomidis and Davidson deserve a shout out here. The former created the Glory's opener for Keogh to tap home on Saturday after making a commanding drive through midfield, while the latter has been influential down the left for Perth so far this season. 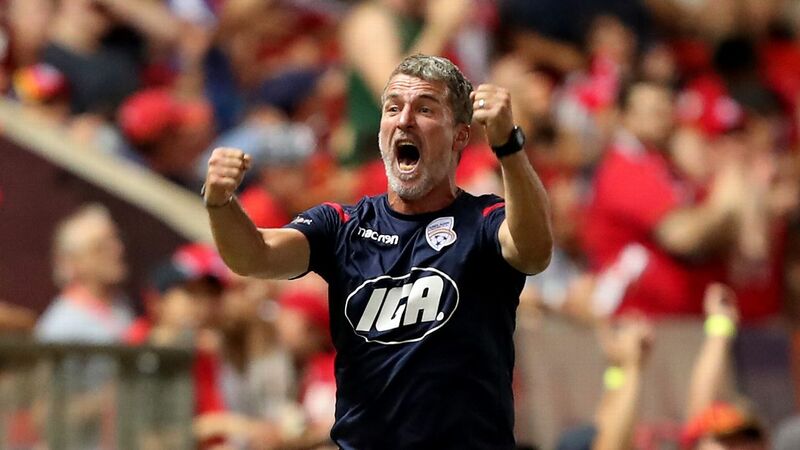 Tony Popovic's new-look side were always considered one of those teams who could make moves this season, but if players like Ikonomidis and Davidson keep producing at this rate, the Glory could finally deliver the silverware the West craves. Add injured pair Diego Castro and Matt Spiranovic into the mix and it's easy to see why many already consider Perth as early title favourites. As a neutral, it's never easy to watch the home side get defeated in the A-League. If nothing else, it makes it more difficult for that side to have a big home crowd at their next opportunity. But when it happens, there's no hiding and no denying it. This week, three home teams got spanked 3-0. 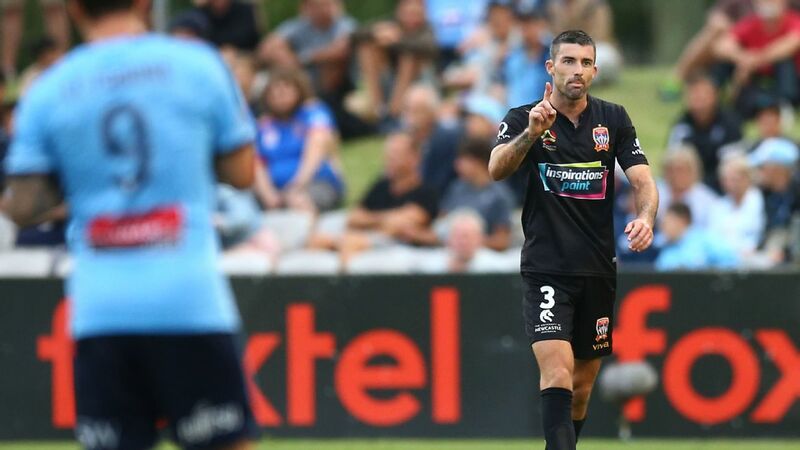 Aside from the Mariners' dressing down at the hands of Adelaide, Wellington slipped up in trying conditions against Western Sydney, while Sydney FC flexed their muscle at Melbourne City. Of these three sides, though, City were by far the most disappointing. 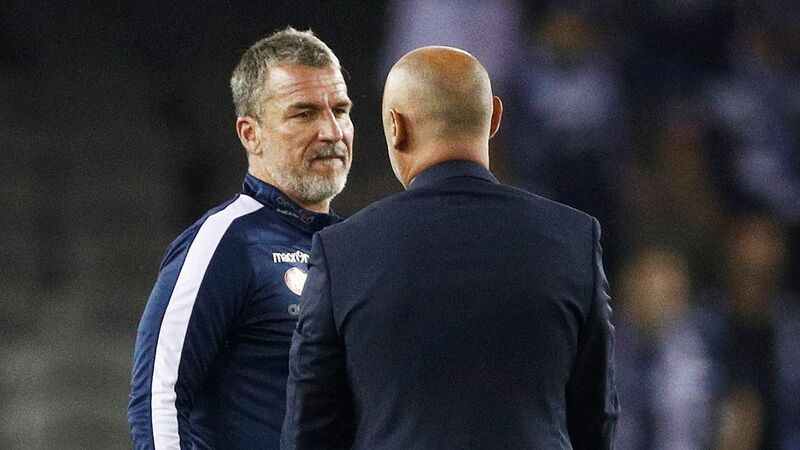 Utterly uninspired in their performance, Warren Joyce's team again demonstrated a confused persona, which the club represents both on and off the field at the moment. 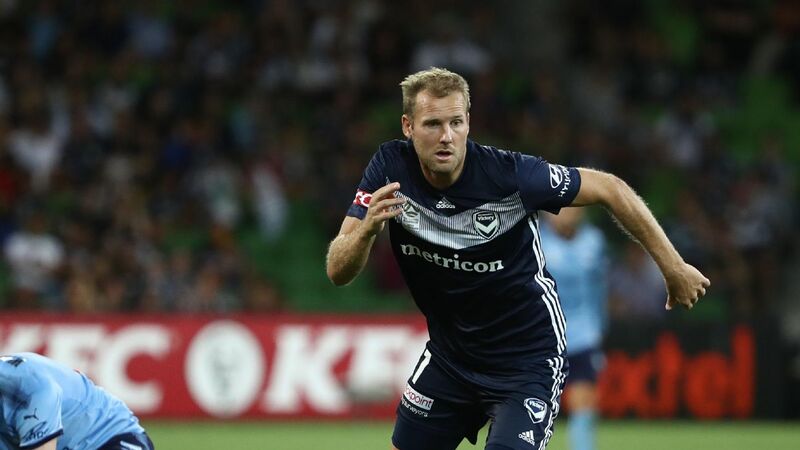 Backed by the might of the City Football Group, Melbourne have thus far sat idle while their crosstown rivals shopped for players such as Ola Toivonen and Honda. Which would be fine if they were a club built to develop more young Australian talent such as Aaron Mooy and Arzani to sell on to bigger clubs in Europe and the United Kingdom. However, that's clearly not the case -- as 27-year-old former Socceroo gloveman Mark Birighitti, who sits on the bench watching 37-year-old Eugene Galekovic play each week, can attest. City should still improve as the season progresses, whether they find their soul as an entity in the process remains to be seen. As least teams are winning again in the A-League. After the first two rounds produced just four victories in total, all five games this weekend had a winner. Results like this -- as hard as they may be for fans of the losing sides -- are guaranteed to make for a more complex and interesting competition. That can only be a good thing in a 10-team league.